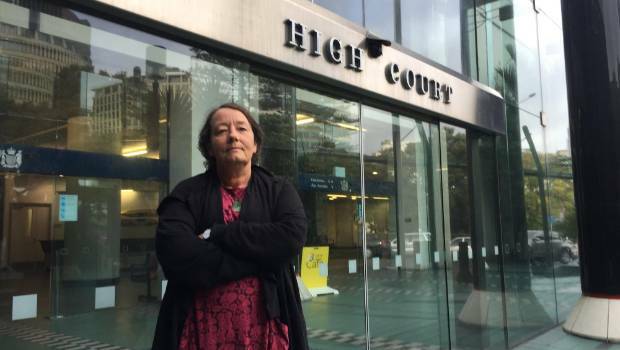 New Zealand’s fishing industry successfully appealed against the Environmental Protection Authority’s (EPA) decision to allow Trans-Tasman Resources (TTR) to mine 50 million metric tons of seabed annually, and discharge 45 million metric tons of waste sediment into the waters off the coast of Taranaki for 35 years. The appeals were lodged by Cloudy Bay Clams, New Zealand Federation of Commercial Fishermen, Fisheries Inshore New Zealand, Southern Inshore Fisheries Management, Te Ohu Kaimoana, Talley’s Group, Greenpeace, Kiwis Against Seabed Mining, Te Runanga O Ngati Ruanui Trust, Forest and Bird, Taranaki-Whanganui Conservation Board, and the Trustees of Te Kahui O Rauru. TTR’s first application was refused in June 2014 after a Decision Making Committee (DMC) appointed by the EPA found the application was premature and more time should have been taken to understand the proposed operation, its effects on the receiving environment and existing interests. 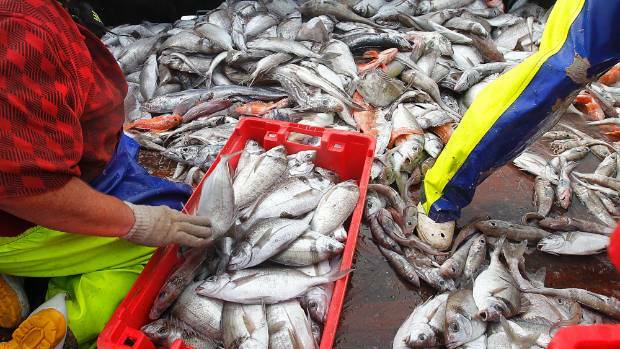 Fisheries Inshore New Zealand (FINZ) Chief Executive Jeremy Helson, said TTR’s most recent application was almost identical to the first, and did not address the EPA’s key reasons for refusing TTR’s application in 2014. “By allowing the appeal, the High Court has today confirmed our view that the application, and the DMC’s decision, were deficient,” he said. “The court quashed the decision saying the narrow interpretation of the adaptive management approach was inconsistent with the law. 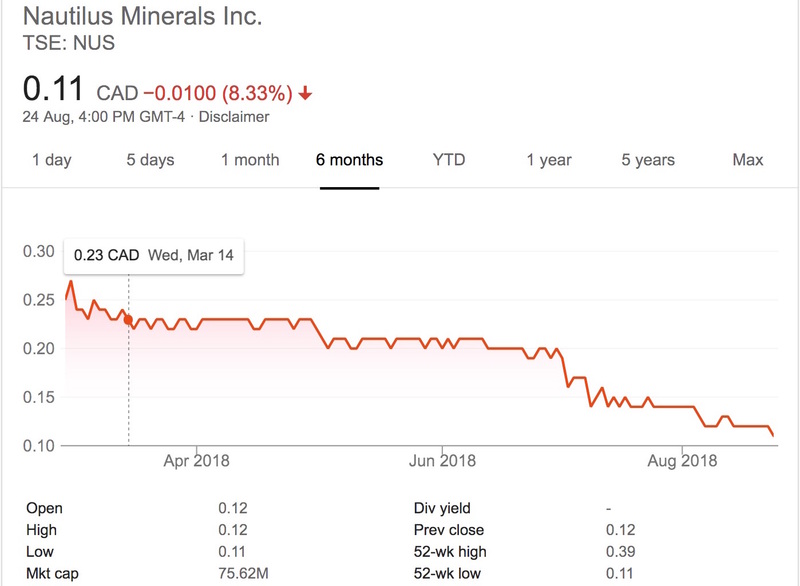 Nautilus Minerals Inc. share price hit a new 52-week low during trading on Friday . The stock traded as low as C$0.11 and last traded at C$0.11, with a volume of 14100 shares changing hands. The stock had previously closed at C$0.12. Nautilus Minerals Inc, a seafloor resource exploration company, explores and develops the ocean floor for copper, gold, silver, and zinc seafloor massive sulphide deposits. It also explores for manganese, nickel, and cobalt nodule deposits. The company’s principal project is the Solwara 1 project located in the Bismarck Sea, Papua New Guinea. 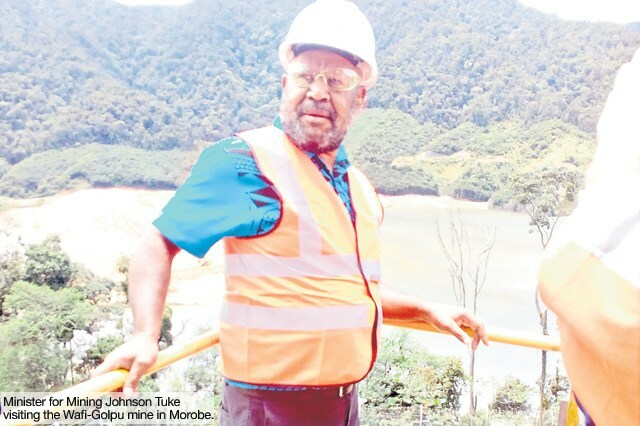 Papua New Guinea Mining Minister Johnson Tuke says he is not aware of issues arising from the Hidden Valley mine and will only respond upon receiving official complaints. The Minister made this response to Rex Mauri, Chairman of Nakuwi Landowners Association, the traditional landowners of Hidden Valley mine operated by South African company, Harmony Gold Mining Company. Mauri threatened to shut down the mine as a last resort approach, saying it is unfair that the government failed to review the Hidden Valley mine Memorandum of Agreement, five years after it was due, while now rushing into negotiating a new agreement for the new neighboring Wafi-Golpu project. Mauri said, he will lead the locals in forcefully shutting down the Hidden Valley mine, after failing to get the national government to review the outdated HiddenValley Mine MoA. Mauri claimed the state agencies responsible for agreement review is the Mineral Resources Authority, Department of Mining, Department of Environment and Conservation, Office of State Solicitor, Department of Mineral Policy and Geohazzards Management, are responsible in dragging the review process. As a result, this has given room to the developer in abuse some operational matters, especially overlooking its obligation in prioritizing the landowners in employment, contracts and other spin-off activities. “This government is not playing the right thing, no,” Mauri, who initially got into the mining industry 36 years ago as a young local, guiding gold explorations teams into the jungles of what is now the Hidden Valley mine, said. The minister, who is also Kainantu MP, said there are procedures in place for landowners grievances. He added that he has not yet received any formal complaints from Mauri, who is also president of all mine landowners associations around the country, and will only respond to accordingly. “I only talk about what is before my table and nothing of such nature has reached my table,” he said. “But again, we are guided, the mining industry is a guided industry, we’ve got sets of laws and acts,” Minister Tuke said. “I will only respond as and when a letter of complaint come forth to my office but at this point in time I am fairly ignorant,” he said. Mining Minister Johnson Tuke has appealed to parties to the K92 mining project memorandum of agreement to be transparent when negotiating benefits of the project. The Minister was speaking to parties on Tuesday during the review of the MOA which is taking place in Lae this week. Tuke said it was important to be upfront on issues and in that way, all stakeholders could achieve their objectives in a timely manner. He urged all parties to have understanding and respect for each other during the negotiations. The Minister raised issues with the fact that Kainantu District has not seen development as a result of the mine’s operations so far. Mr Tuke said as long as he is the Minister for Mining, he would try to ensure that all parties, especially landowners of all mines in the country, receive benefits through their various MOA. He said the National Government has reviewed the Mining Act 1992 in efforts to better the way government regulates the mining industry in the country. 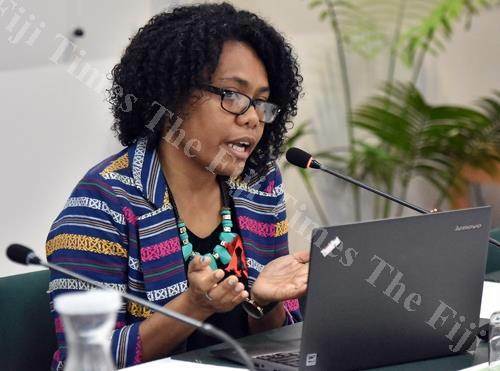 “This is part of the government’s intervention to ensure that the country’s aspirations and interests are captured sufficiently,” Mr Tuke said. ASX listed gold developer Geopacific Resources now holds a 51% direct interest in its flagship Woodlark gold project in PNG, after achieving the second tranche incentive milestone with its project JV partner Kula Gold Limited. 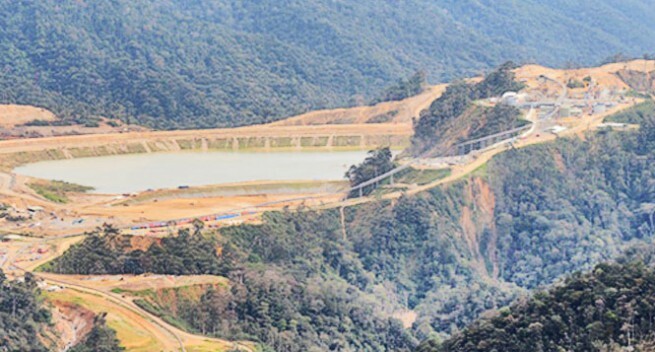 The company now holds a 93% economic interest in the project, courtesy of its 85% controlling interest in Kula Gold in addition to its direct interest in the project. The project level earn-in agreement with Kula dates back to July 2016 and required the company to spend up to A$8m over a 2-year period and complete an estimation of an initial ore reserve exceeding 1.2 million gold ounces to achieve this second tranche. With both of these hurdles now overcome, Geopacific will concentrate on meeting the requirements of the third and final tranche of the JV agreement with Kula, where it can earn a 95% economic interest in the project, effectively winding up the JV. 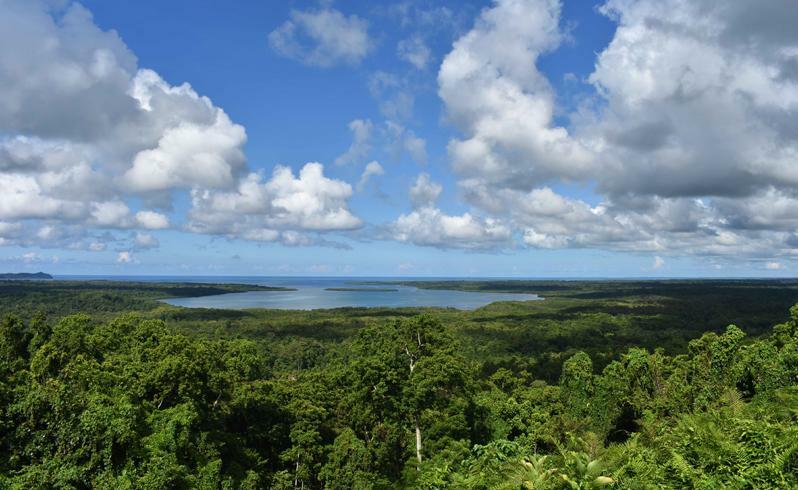 The remaining 5% interest will be taken up by the PNG Government, who has agreed to take this stake when the project is ready to be mined, by reimbursing a proportionate share of sunk costs. The company has strongly focussed its attention on the Woodlark gold project over the last two years in order to stay on schedule for this intriguing opportunity. Geopacific reported the outcome of its PFS for the Woodlark project in March, saying the results indicated a robust, low-cost, low stripping ratio, open pit operation that could deliver an average of 100,000 ounces of gold annually, over a 10-year initial mine life. Since that time, the company has commenced an island-wide soil sampling program over its tenements in PNG and has hardly missed a beat, turning up multiple gold and copper targets pretty much everywhere it looks. This is perhaps unsurprising, given the project’s location in the “ring of fire”, surrounded by multi-million ounce deposits at Lihir, Panguna, Simberi and Misima. Geopacific has proved up a mineral resource of 1.57 million ounces, whilst developing new exploration targets nearby to potentially add to its arsenal over coming years. The big picture envisaged by the company more than 2 years ago is finally coming together, with project development well underway, ongoing exploration success outside the main mining leases and consolidation of the project ownership on schedule. Geopacific is well on track to become PNG’s next significant gold producer over the coming year or so.